"The Affordable Care Act gave health insurance to millions of Americans by shifting resources from the wealthy to the poor and by moving oversight from states to the federal government. 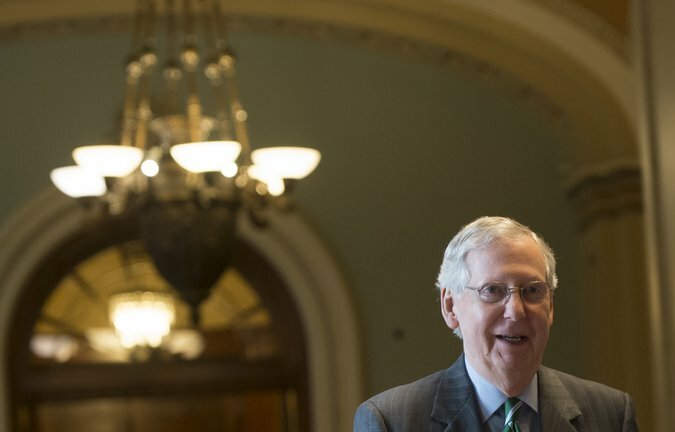 The Senate bill introduced Thursday pushes back forcefully on both dimensions. The draft Senate bill, called the Better Care Reconciliation Act, would jettison those taxes while reducing federal funding for the care of low-income Americans. The bill’s largest benefits go to the wealthiest Americans, who have the most comfortable health care arrangements, and its biggest losses fall to poorer Americans who rely on government support. The bill preserves many of the structures of Obamacare, but rejects several of its central goals."